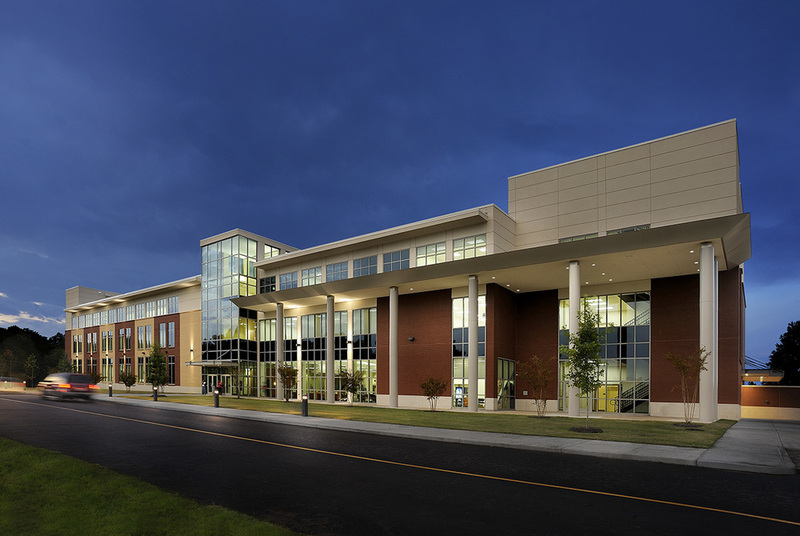 Comprehensive services for a 73,000 square foot academic building as the center piece of a new campus plan for this expanding western Tennessee community college. The building includes classrooms, labs, and public meeting facilities, and serves in a student union capacity until a new union can be constructed. The building was named in honor of Dr. Maxine A. Smith, a lifelong educator and civil rights activist.